While Marion Ryan and her two children are skiing in the Alps for holidays, a top secret hard drive is exchanged not far from there. Stealing this hard drive and running away with his accomplices, a double agent is going to hide in the mountains, trying to escape from military operatives. 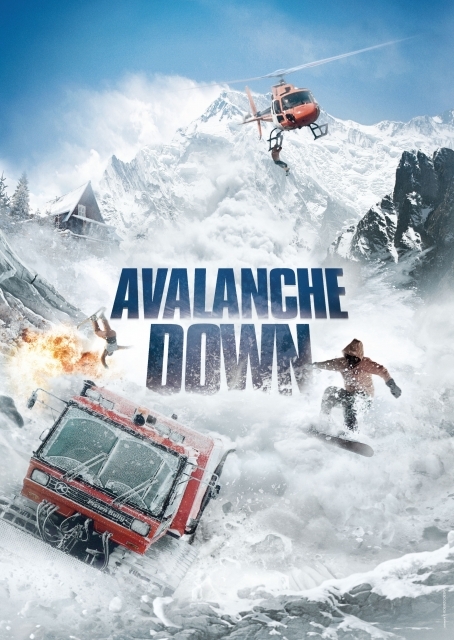 The Ryans get stuck on the glacier between this deadly chase and a massive avalanche.